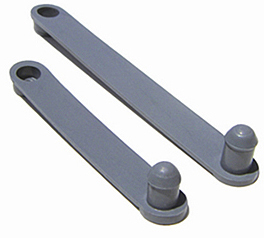 Designed as a quick and efficient method for attaching small wire bundles, cable, tubing, etc. to sheet metal. 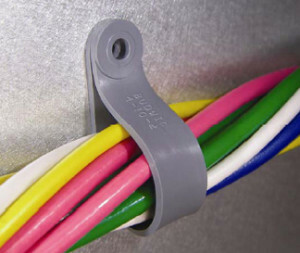 Simply snap the ring end into the specified diameter hole, position wiring, fold strap over and lock in place.